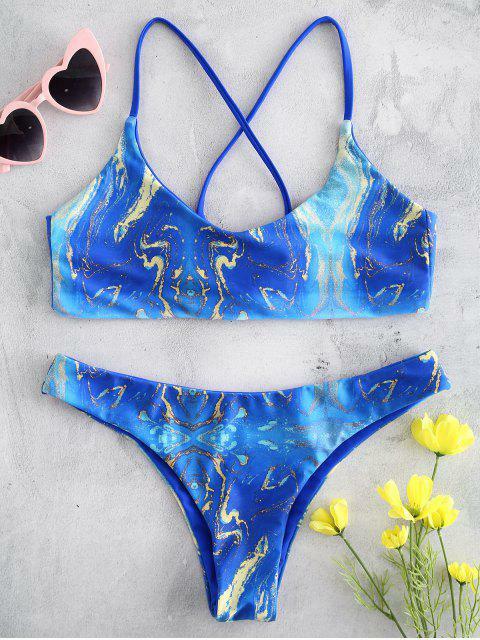 [15% OFF] 2019 Starry Night Cross Strap Bikini In BLUE ORCHID | ZAFUL ..
Beautiful, colors spot on. My waist is just under 27" and hips about 36.5" and ordered M. Only complaint is that there is no padding in the top at all, but I can always just stick the triangles from another top in there if I feel like there may be some visible poking through. Back tie is really neat and bottoms are very cheeky. Overall love this suit can't wait to wear on vacation. 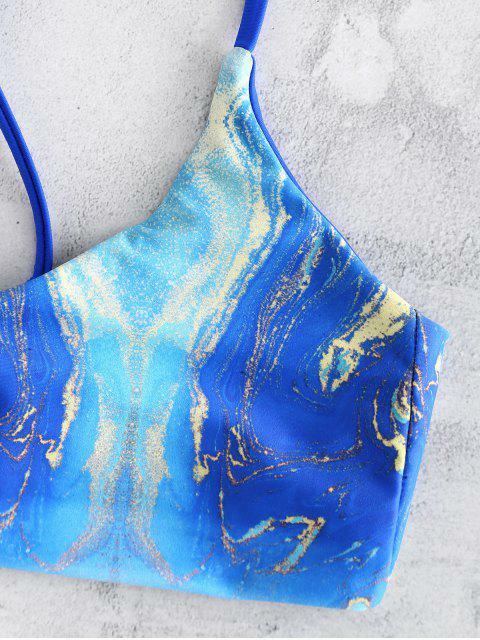 Soak up the sun at the beach or just sitting the poolside in this flattering bikini set that features pretty starry prints all over and adjustable crossed straps to highlight the classy back. The bikini top has no underwire or pads, making it a great bralette to have a totally relaxing trip. Matching with a pair of low waisted briefs to complete the look.